1. Mix all the dry ingredients (flour, sugar, slat, baking soda and baking powder) in a bowl. 2. Pour in water. Stir well. 3. Add in canola oil and butter. mix evenly. 4. Add in egg yolk first. Stir to let them be well mixed. 5. Slightly beat the egg white till a lot small bubbles show up. And add into the batter and stir well. 6. 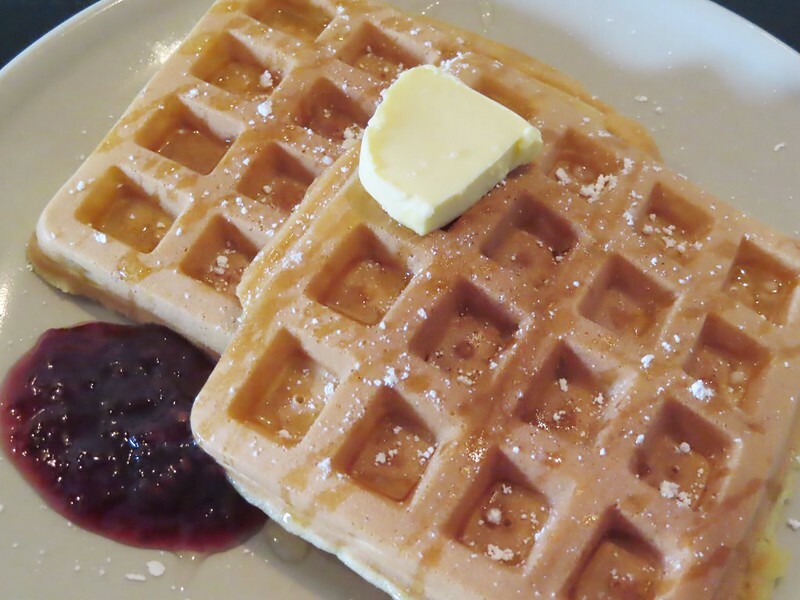 Heat the waffle maker. 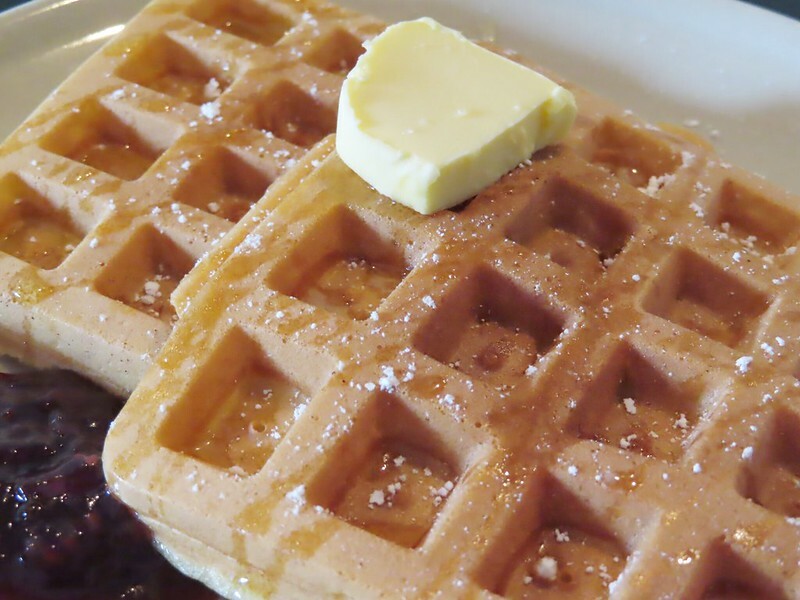 Scoop batter into it. Heat till brownish on both sides. 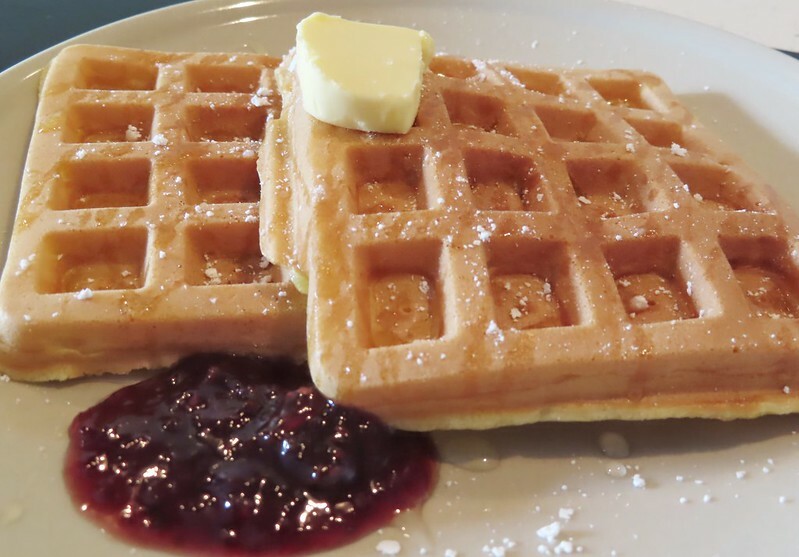 You can serve hot freshly made waffle with butter, syrup or cream, jam.